Our tours can be tailor-made. Tell us your requirements on accommodation (luxury, standard and budget), cities you want to visit and any other special requirements e.g. travelling with kids. Our professional team will tailor made a tour to fit your needs and meet your budget. Below are standard grand tours. Do not hesitate and contact us for more information. Day 1: Marrakech - Telouet Kasbah - Ait Ben Haddou Kasbah - Ouarzazate. Night in Riad. Day 2: Ouarzazate - Rose Valley - Dades Gorges. Night in the guesthouse. Day 3: Dades Gorges - Todra Gorges - Merzouga. Night in the guesthouse. Day 4: Tour of Merzouga - Visit nomadic family - Camel Ride. Night in desert camp. Day 4: Tour of Fes with local guide to explore Fes Medina. Day 5: Fes - Ifrane - Cedar forest - Ziz valley. Day 7: Merzouga - Todra Gorges - Dades Valley. 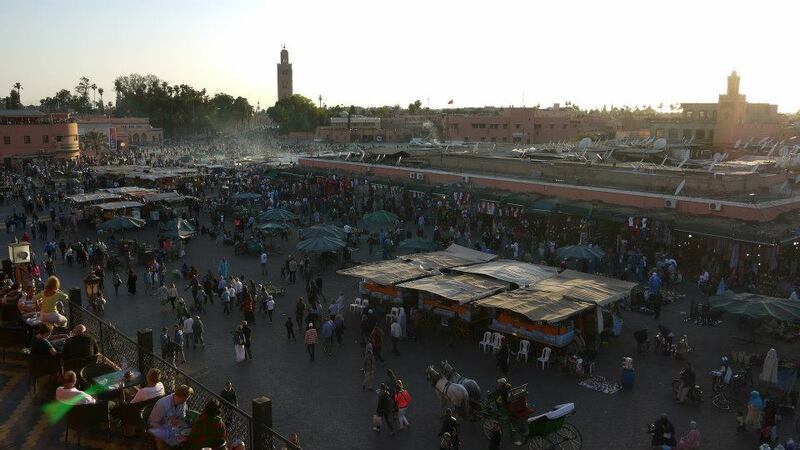 Day 9: Tour of Marrakech with local guide to explore Marrakech Medina.